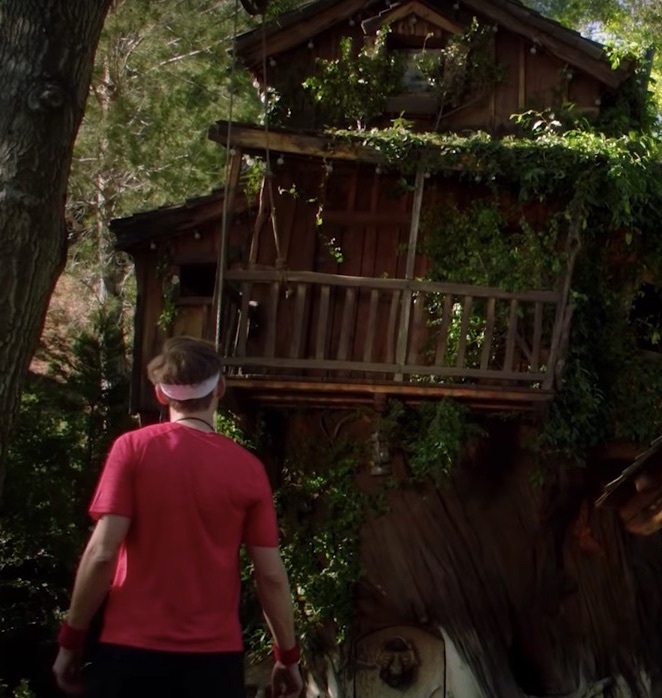 The trouble is, the filmmakers don’t properly set Peter up for what happens to him in TREEHOUSE’s second half. It might have been quite a bit more interesting, or at least unexpected, if the roles of the two characters were reversed. Director Sophia Takal’s achievement is that she’s crafted something relatably scary out of the personal emotions and tensions attendant to her particular holiday.